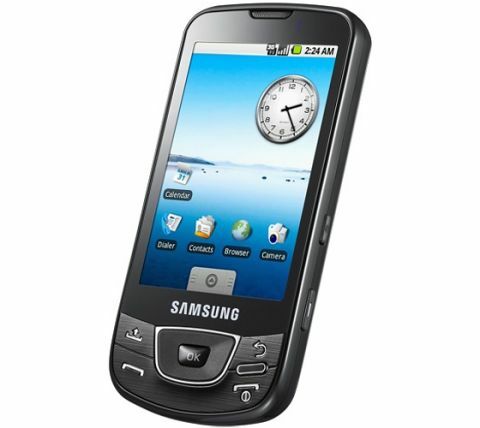 The first Samsung Galaxy – the I7500 – was released in 2009. Now the world’s most prolific and popular smartphone line is about to turn 10, and the journey to this milestone has been one laced with technological innovation and ingenious design. 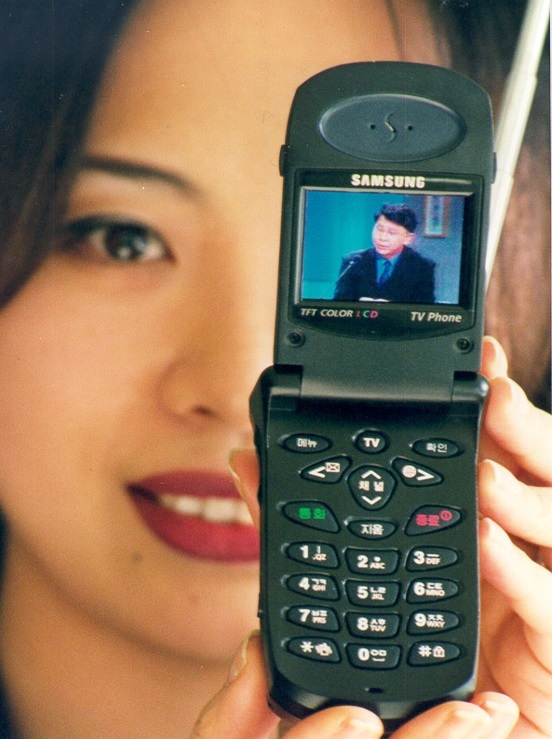 The Galaxy devices are in fact representative of a culture of innovation that Samsung has embodied from the very beginning. 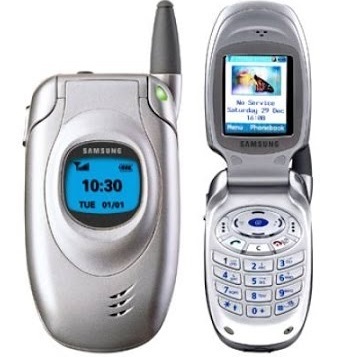 In 1999, it unveiled a 1.8” color screen TV phone that revolutionized the concept of mobile entertainment. Eager to leave its mark on other venues as well, the South Korean conglomerate released the SPH-WP10 watch phone, the Galaxy Watch’s predecessor, that same year. 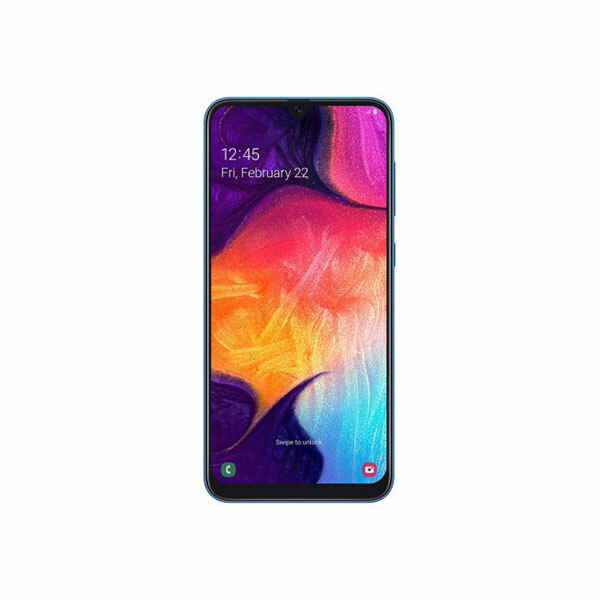 The one feature that makes a Samsung smartphone stand out is its impressive display, and this also happens to have a rich history. 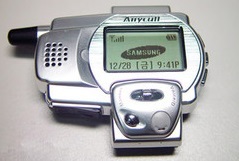 The T100 released back in the early 2000s was the first phone to use a thin-film transistor active matrix display, as opposed to the passive matrix technology that was the norm in those times. 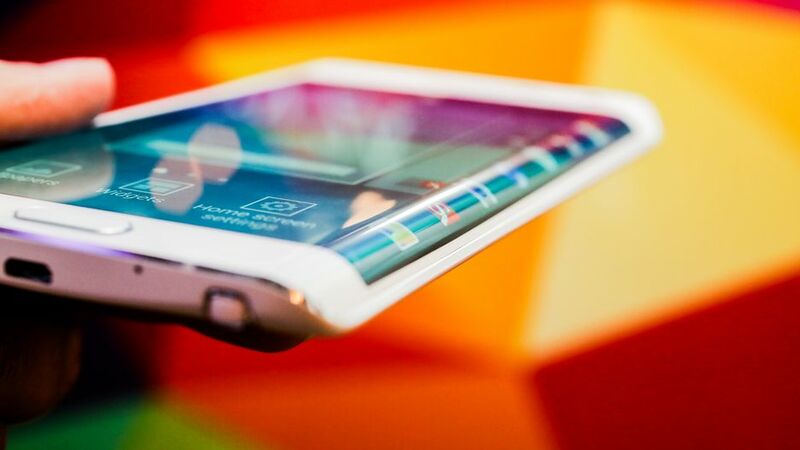 This culminated in the mesmerizing curved screen technology introduced by the Galaxy Note Edge. The first ever Galaxy Note made waves by being the first phone to be equipped with the S Pen, and while many tablets since then have adopted similar technology, phones are yet to use it. 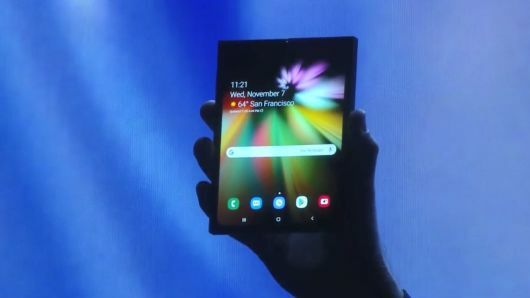 Furthermore, the company announced last year that they plan to introduce foldable phones in the market, which is, of course, no mean feat. Rounding off this remarkable list of innovative leaps and bounds is Samsung’s latest venture into bringing 5G to the world. They succeeded in getting the green light from the FCC after launching a 5G network in South Korea and now we can expect to see a 5G smartphone released this year. 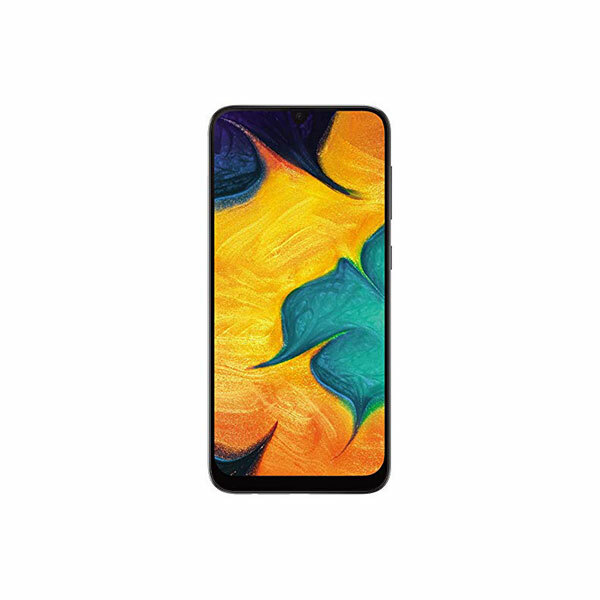 As far as Samsung is concerned, the future is only going to get better, and the upcoming Galaxy S10 will be indicative of that.